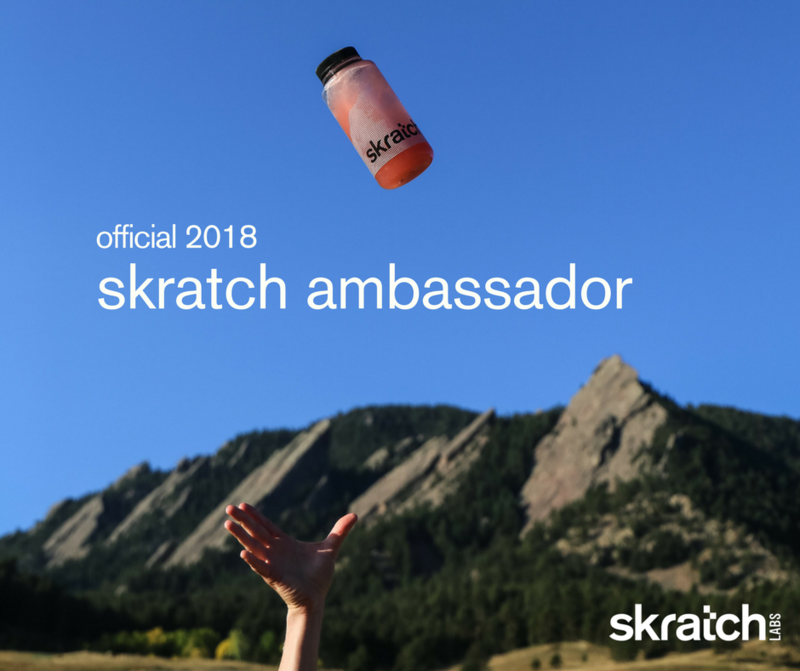 I’m proud and excited to announce that I have been selected to be a 2018 Skratch Labs Ambassador. I have been using their drink mix and nutrition goodies for several years now, along with using their cookbooks, and it’s awesome to be able to officially represent them! If you see me at a race or gran fondo stop by and say hi, I’ll be the one flying the Skratch flag.